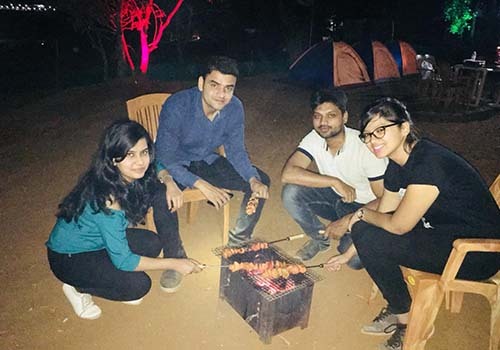 Pawna Lakeview Camping is the best place to celebrate your new year along with your friend's or family. 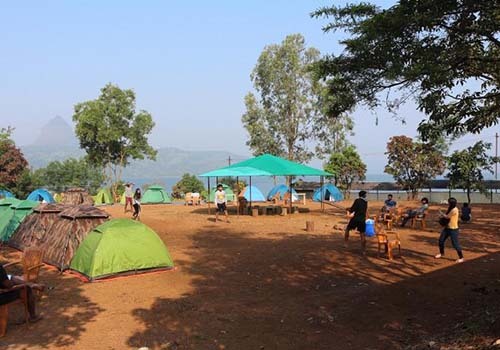 Our beautiful campsite is located near Village Thakursai Lonavala. 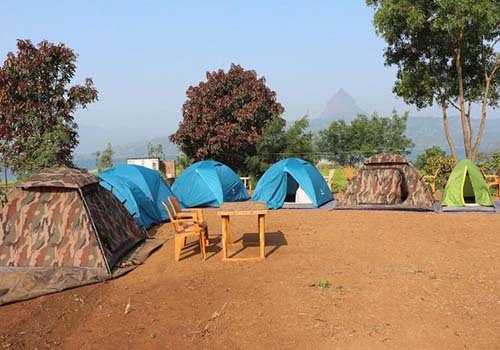 Pawna Lakeview Camping is a renowned famous destination for camping near Mumbai and also for camping in Pune. 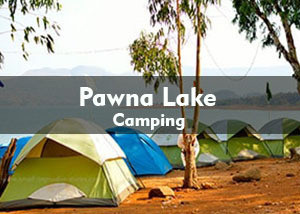 After booking you will be provided the GPS location to reach Pawna Lake Camping site on your own vehicle. Once you reach campsite evening tea and snacks will be provided. 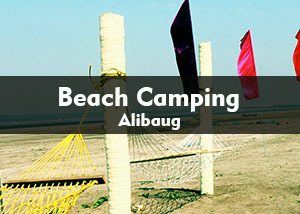 Your tents will be ready in our camping area. Around 8 pm have a pleasant time of Bonfire Session with the music of Mini DJ. Test your legs to dance on the songs played by the Mini DJ. Do not shy to dance, Enjoy the New Year Party. Please take a break to enjoy the dinner around 9:15 pm. Feast on the Unlimited Dinner (Veg /Non-Veg - Biryani + Raita + Sweet Dish) in our dining area. Post Dinner re-join the party with your friends and family. Happy New Year Guys & Suprabhatam! Wake up around 6:30 am to savour the view of beautiful sunrise and fog over the lake. Take this opportunity to dip yourself in the Chilled Pawna Lake. You can devour the delicious breakfast around 9 am. Post Breakfast bid adieu and please share the feedback of your stay with our Manager before leaving. We thank you for providing us an opportunity to serve you an experience. We wish you a very Happy New Year & Happy return journey. ● After that, no refund will be provided. 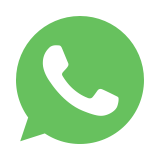 ● Do not carry valuables or items like jewellery, laptops or any other things. 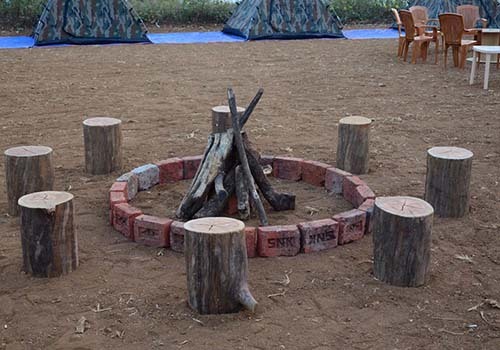 ● Management & Campsite is not responsible for any kind of loss or damage to your belongings. ● Do not smoke or light any items inside the tent as it may cause a fire in the tent. 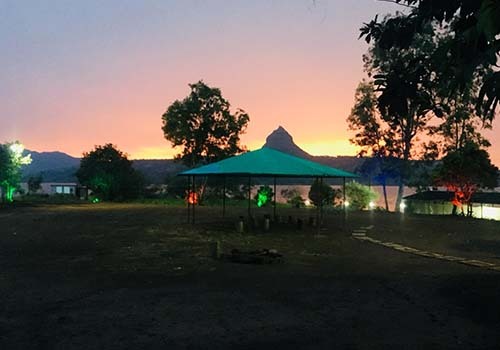 ● Please note that only camping area is near the lake where we provide tent stay, music, campfire. Dining area & washroom is one-minute walking distance from the lake as lakeside any type of construction is not allowed. 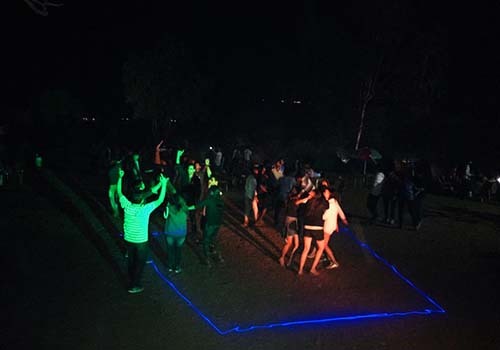 - Any age group can enjoy the Lakeview camping, as the campsite is fully safe. 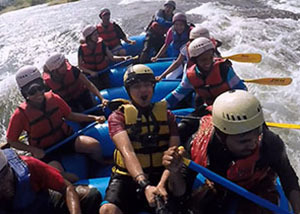 We have a college group, reunion camping, company team outing, family picnic and etc. 3. Can I go swimming without a life jacket? - Vehicles with high ground clearance are preferable, as last 1 km is Off-roading. Parking space is available. - We will provide limited BBQ in the package. 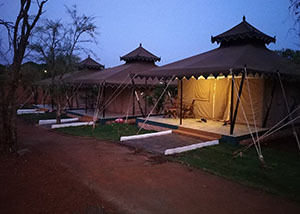 - Stay will be in Tent (sharing of 2/3/4 basis) along with bedding, blanket and pillow.